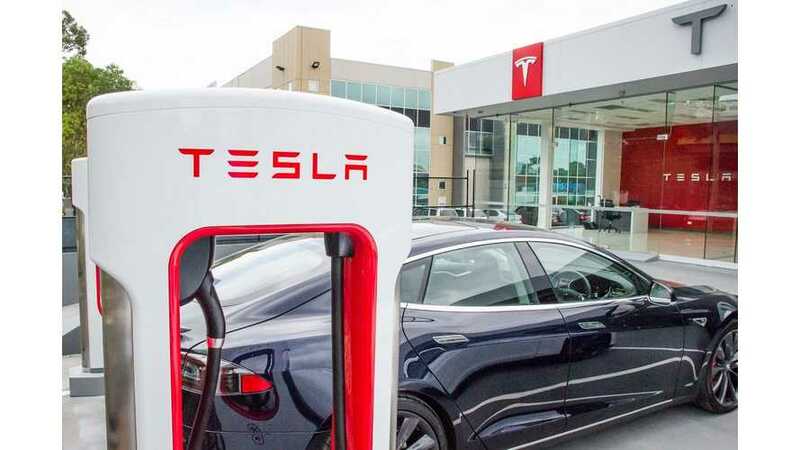 You might be taking a chance on it by buying a new/used Model S or X today in order to jump the queue, but what's the worse that could happen? 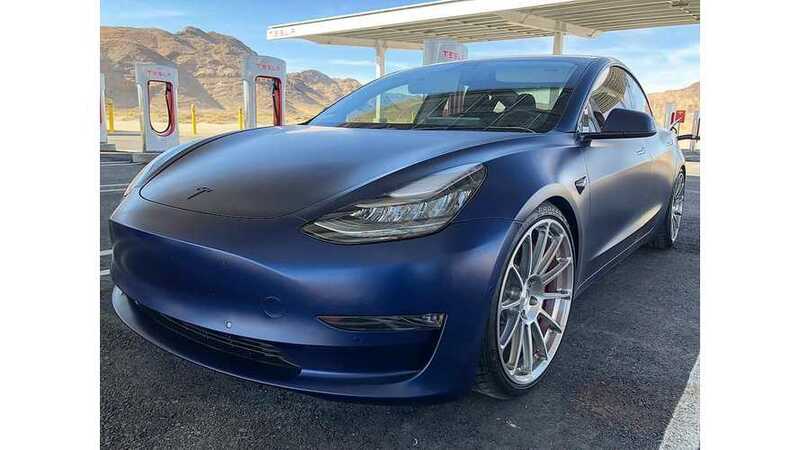 Tesla CEO Elon Musk took to Twitter to state that he's still working on the "something special" promised for early Model 3 reservation holders. 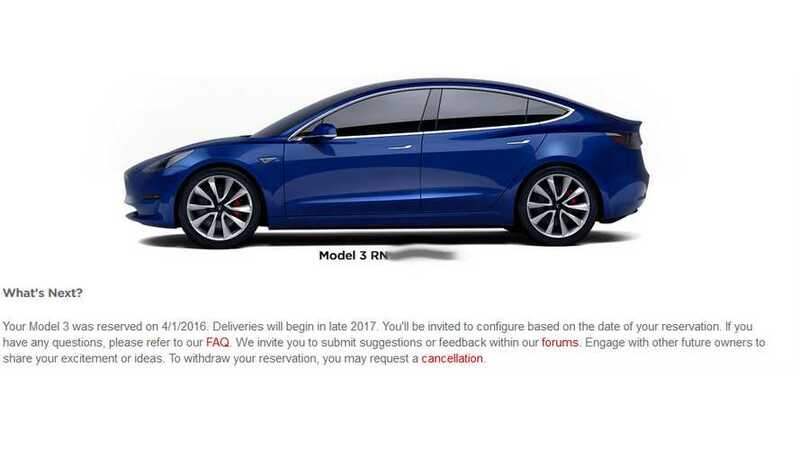 If you order today (like right now) your Tesla Model 3 will be delivered in 12 to 18 months. 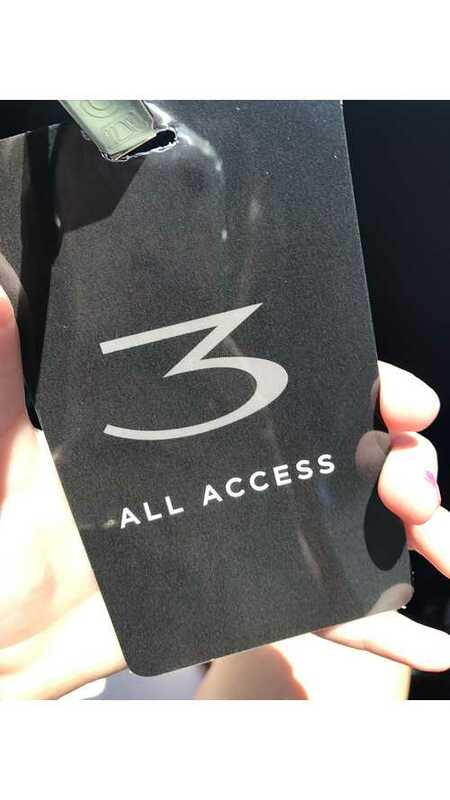 Model 3 reservation holders are reporting receiving an update from Tesla .The update re-confirms their order and indicates a date for start of deliveries. 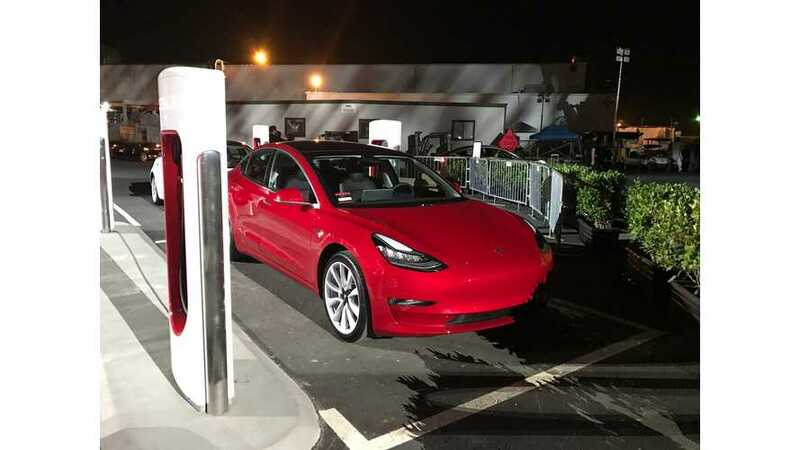 As the much anticipated unveiling of the Tesla Model 3 is mere hours away, impressive lines are forming at multiple locations around the world. Tesla will take Model 3 orders in stores first, followed by online orders the second day. Why? 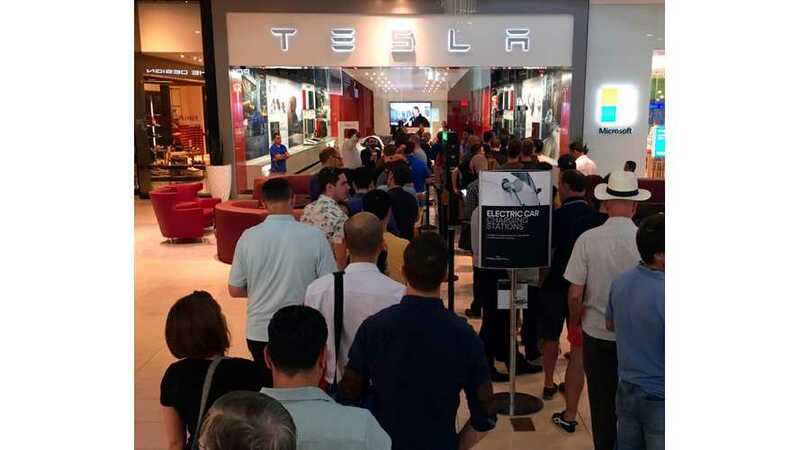 People are speculating that Musk et al want people to line up at Tesla stores, or even camp out, as a PR spectacle. 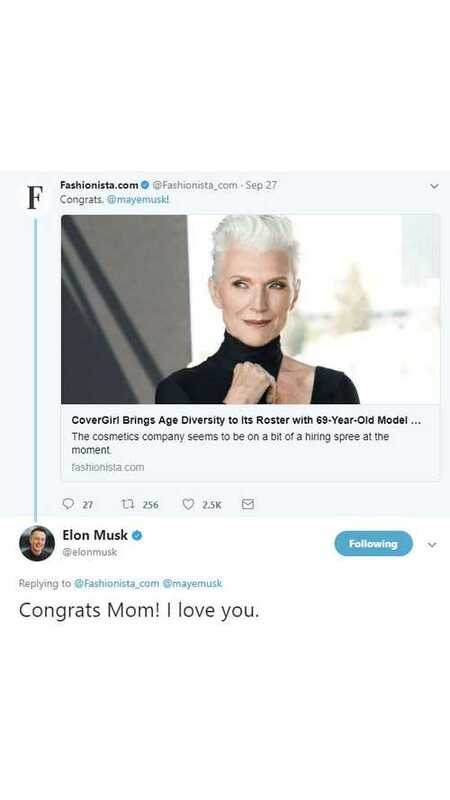 TeslaMondo sees other angles to this story.